I cruise the west coast of Florida and purchased the Raymarine SmartPilot X-5 Wheel autopilot about a year ago. Having had an electronic background I decided to install the unit myself. I installed all the Raymarine Smart Pilot X-5 autopilot components myself on my Watkins 27-foot sailboat. Installation was easier than I had expected and the dockside checkout went flawlessly. I did have some issues with the sea trial calibration and had to send the course computer back to Raymarine for service. I had just purchased Smart Pilot X-5 so everything was still under warranty. Turn around time was was a very fast seven days and the follow-up sea trial went perfectly. 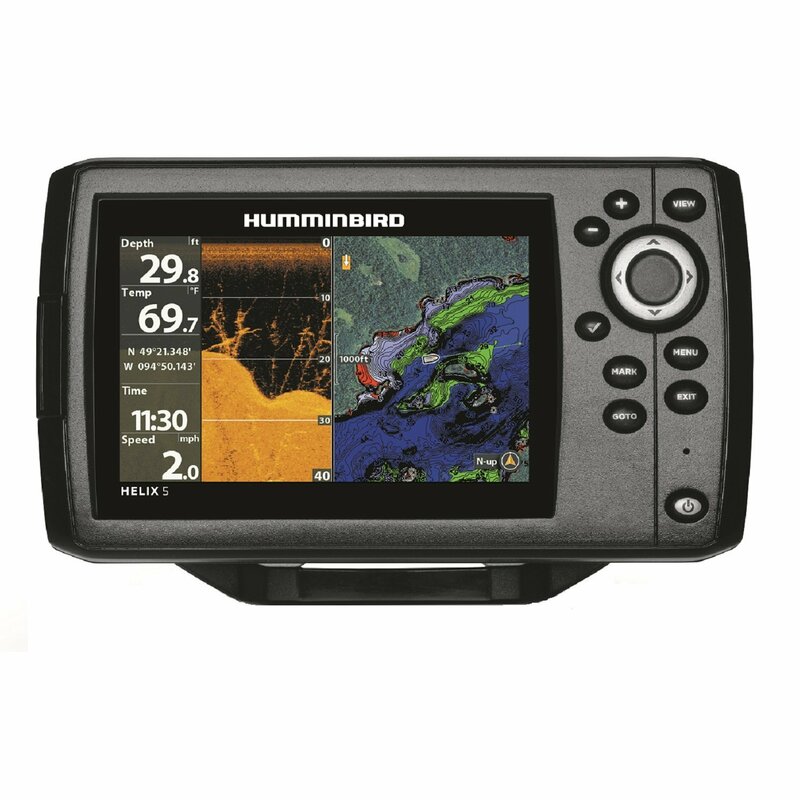 I am using my Raymarine Smart Pilot X-5 with my Garmin Colorado 400c GPS and it seems to be a good match for the autopilot. I would recommend this unit to a first time do-it-yourself sailor. I found the instruction manuals that ship with the unit very easy to understand. The most difficult part of the physical installation was running the wiring. I ended up locating the rate-gyro in the head near the bottom of the bulkhead. Installing the Course Computer and Control Head were easy do-it-yourself projects once I decided on the most appropriate location for each item. To try an solve this problem, I contacted Raymarine support and they were able to diagnose the problem and zero in on the Course Computer as the culprit. They sent me a replacement unit which arrived at my location within a week. After I swapped out the defective Course Computer for the new one I was able to successfully complete the sea trials and get the pilot matched properly to my vessel. I enjoy my autopilot and even use it on days when I am sailing. The Wheel autopilot is designed to be a simple install for the average boater with a few mechanical skills. The kit comes complete with everything needed for easy installation. The control unit should be mounted where it is easy to reach and see. A fluxgate compass designed to optimize autopilot performance is mounted separately away from sources of magnetic and electrical energy. An LCD display shows the helmsman the autopilot status as well as other navigation data. SmartPilot X-5 is also equipped with the latest SeaTalkng networking connections and capabilities and a rate-gyro processor to improve ship handling under adverse conditions. The Raymarine SmartPilot X-5 Wheel autopilot is designed for yachts displacing up to 16,500 pounds. Raymarine recommends that before you select this pilot you assure your vessel falls within this weight limit even when fully loaded. Generally some level of weight factor is used to make sure the autopilot is not operating at maximum load at all times. For example, if your boat actually displaced 13,000 this would be the perfect autopilot based on weight.